Top-Rated Sellerwdkicks consistently earns high ratings from buyers thanks to fast shipping and excellent service. 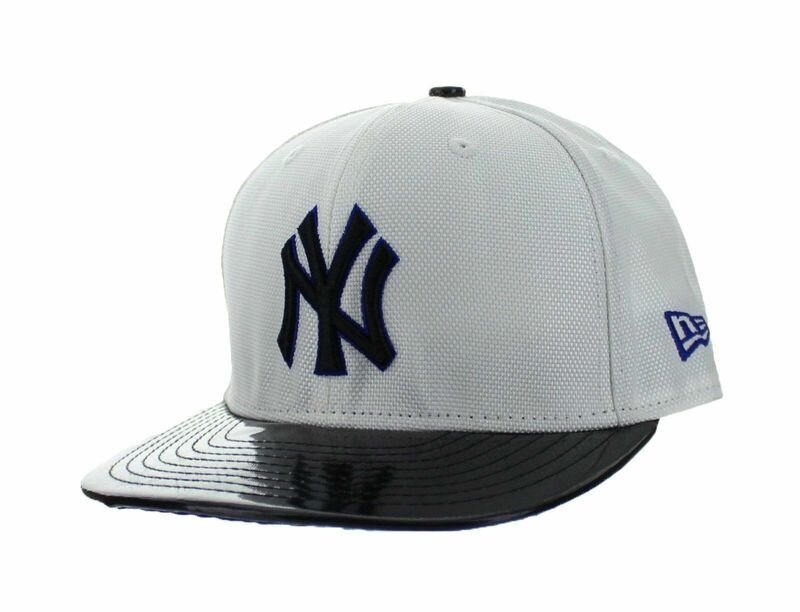 Product Detail Images Product Description Mens New Era 59FIFTY New York Yankees Fitted Hat White Blue Black LR180438026 Mens New Era 59FIFTY New York Yankees Fitted Hat White Blue Black LR180438026 Model: LR180438026 100% Authentic new with tags! Dead Stock Original Grab your gear today! Shipping Information All Orders will be processed within 24 hours of payment on business days. Order placed on Saturday will be processed on Monday. All products shipped from USA All USA shipment with products value of \200 or more and/or shipping to an apartment or condo complex will require a signature upon delivery, No Exceptions. All shipping methods come with tracking visibility. On orders that include more than one item, combined shipping rates will apply. In order to get combined shipping, please pay for all items with one payment. If items do not automatically combine into one checkout, please contact customer service before submitting payment. 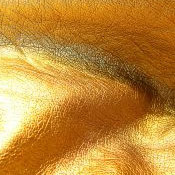 International buyers are responsible for import duties and taxes. If the shipment is refused there will be \45 restocking fee. Return / Exchanges Please contact us and request a Return Authorization Code prior to returning any items for a Refund or Exchange. All returned merchandise must be BRAND NEW and UNWORN. Item must also be shipped back bagged/double boxed as it was sent to the buyer. If the product is not in resalable conditions (brand new, unworn and in original packaging), return for that item will not be accepted. Pre-orders and special orders are not returnable. Shipping charges will not be refunded. For all purchases with FREE SHIPPING, there will be a \10 restocking fee if returned. Your feedback is very important to us! If you feel that we have made a mistake or that we don't deserve a 5 star rating, please contact us through messages so we can address any issues. We always leave our customers A feedback!